Disneynature movies are how I began working with Disney on my blog five years ago with Chimpanzee. Since then, Disney’s ongoing quest to share the beauty of nature on film has brought us Monkey Kingdom and Bears. 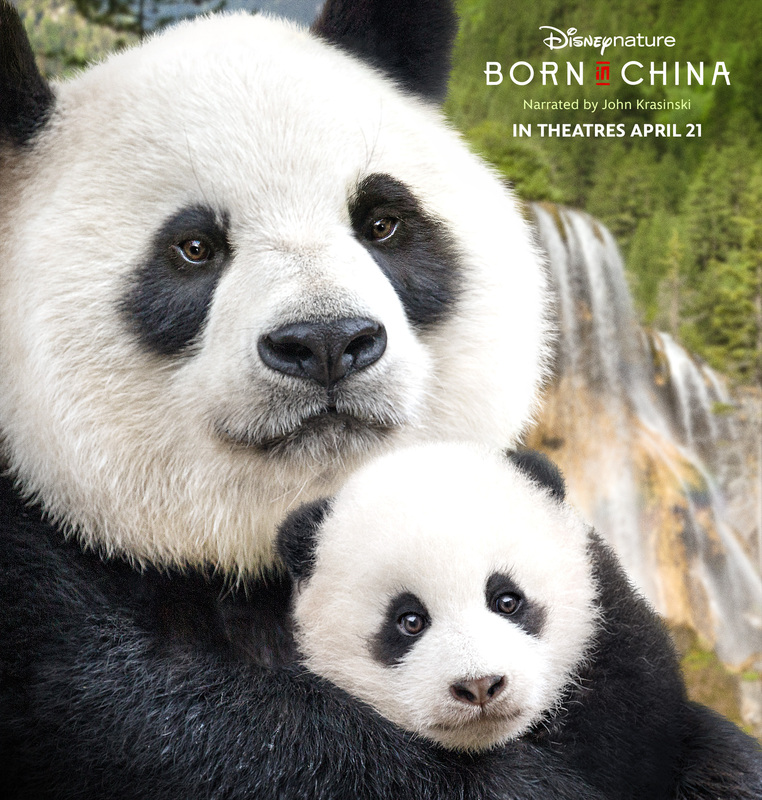 This time Disneynature share the lives of the majestic panda, the savvy golden monkey, and the elusive snow leopard. 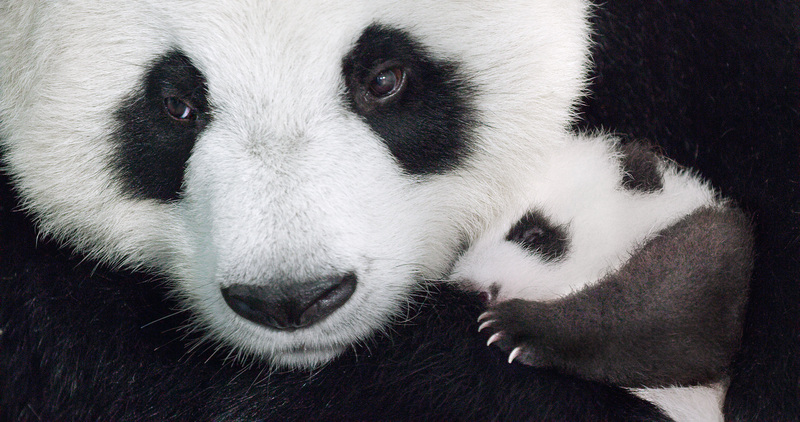 Disneynature “Born in China”. Join Disneynature on a remarkable journey to see the beauty of China and experience the epic stories of animal families set against a vast canvas. 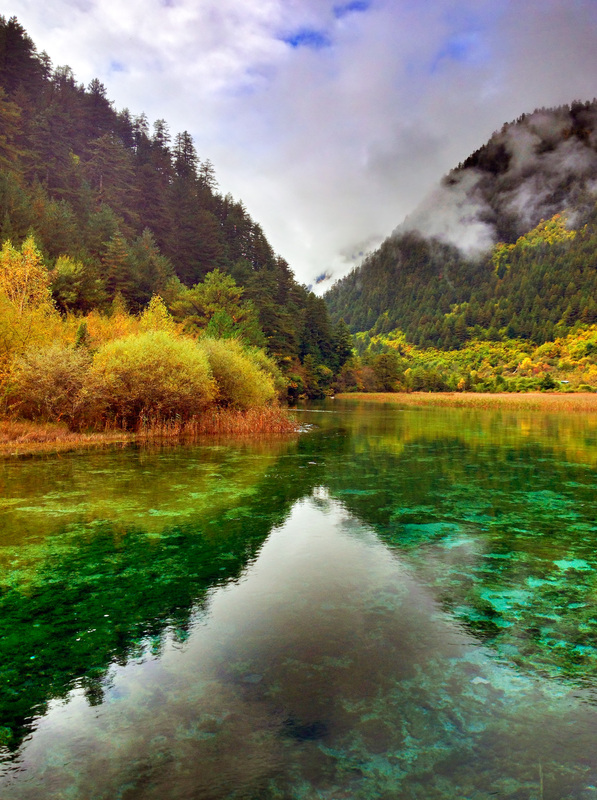 Born in China gives you the beautiful scenery that we have come to expect and love from Disneynature. With majestic images throughout China as they follow the stories mama panda, YaYa and her newborn daughter, MeiMei, it’s easy to wish you had a baby panda of your own. As a mom, the story is very relatable as we watch our kids grow and experience life. YaYa is madly in love with her cub, it’s truly a sweet story of the love between mother and child. Disneynature loves monkeys. 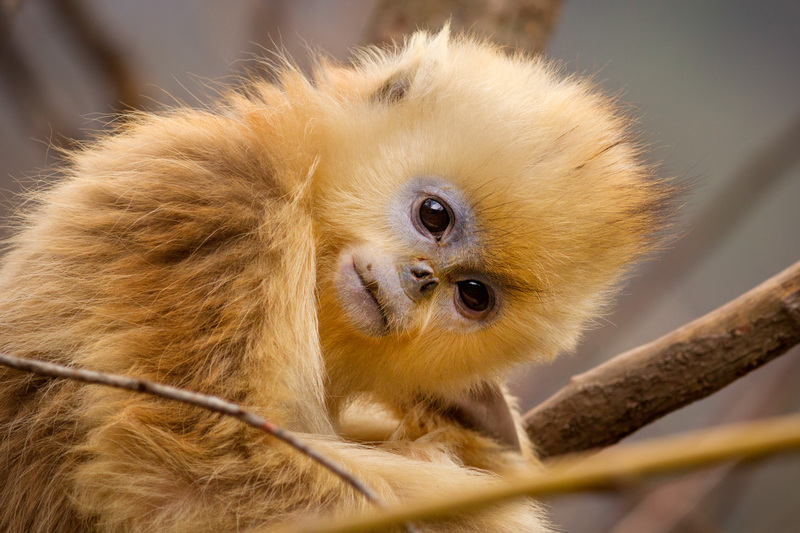 The story of Tao Tao, a mischievous young snub-nosed monkey is one that shows that in the mountains, you have to earn your right of passage. It takes a little time, but with humor and some tenderhearted moments, the message the story shares is powerful. The story of Dawa and her cubs is dramatic. The climate in which they live is harsh. Needless to say, this part of the film is not for the weak at heart. 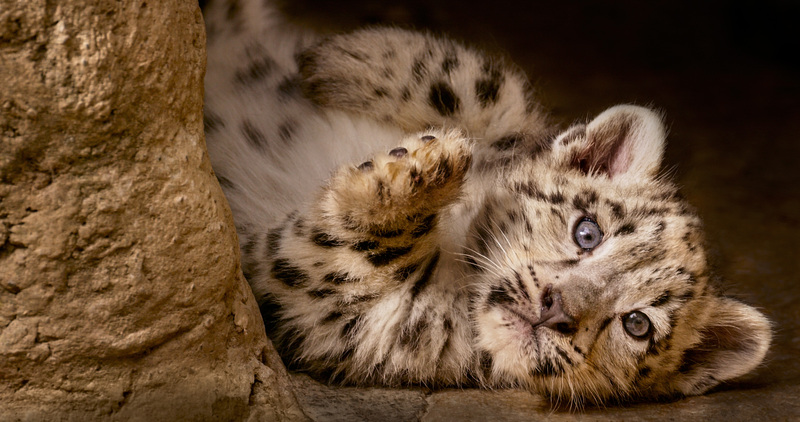 It was hard to watch, yet, the story is one that is true in the world of snow leopards. This part of the film needs to be considered for the soft hearted. It may be a bit much for little ones, maybe even some adults. 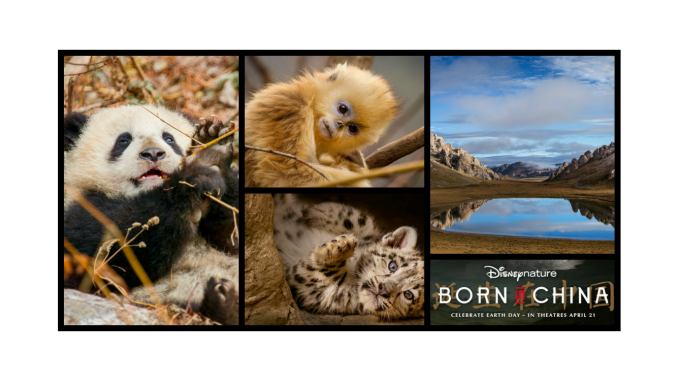 For everyone who sees Disneynature BORN IN CHINA during opening week (April 21-April 27, 2017), Disneynature will contribute $.20 per ticket to World Wildlife Fund (WWF-US) through the Disney Conservation Fund, with a minimum guaranteed donation of $100,000. Information concerning WWF-US can be obtained, without cost, by writing to World Wildlife Fund, P.O. Box 97180 Washington, DC 20090-7180, or emailing: membership@wwfus.org. The ticket purchase is not tax deductible. 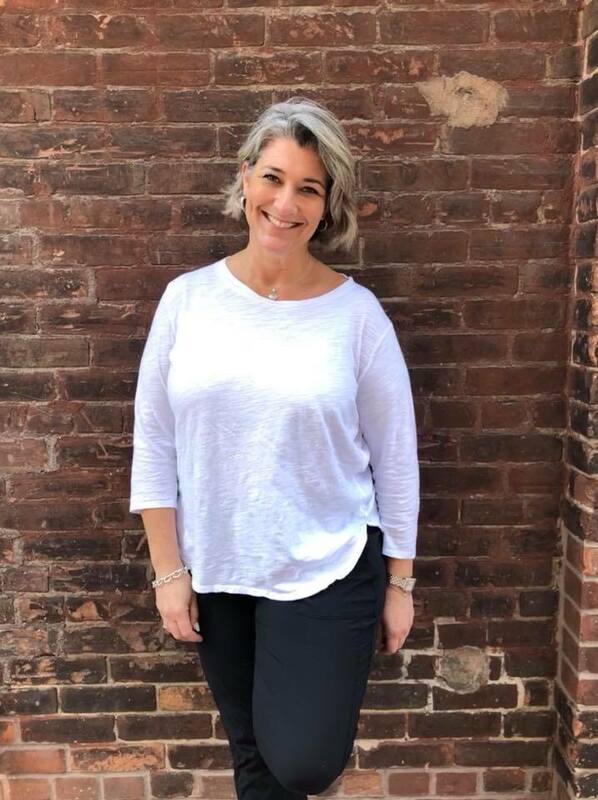 *I attended the #BeOurGuestPress event to share my experience with my readers. All opinions are my own. Hey Buddy!, I found this information for you: "Born In China". Here is the website link: https://www.trippinwithtara.com/born-in-china/. Thank you.